I, like the rest of the country, love a cuppa. There's no doubt about it. 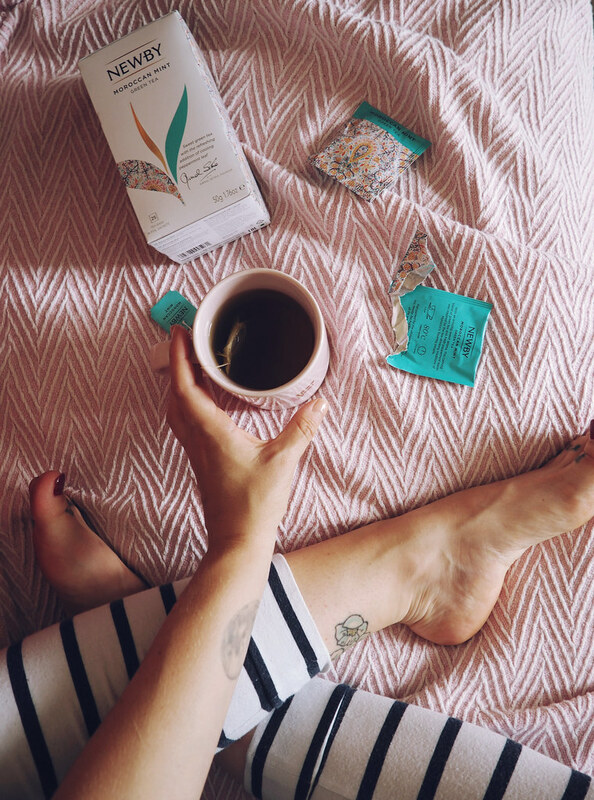 Newby sent me some of their gorgeous teas to taste, and to put a little twist on some of our favourite blends for the hot weather. I've been to a fair few festivals in my time, so I’ve built up my survival kit list and whittled it down again to the bare essentials. This is what I’ve learnt over the years. This time of year is great for food - so many yummy fruits and veggies are in season! I often find myself wanting to eat fresh things - cool salads etc - but sometimes I get stuck in a rut with them, and they need a bit of jazzing up. 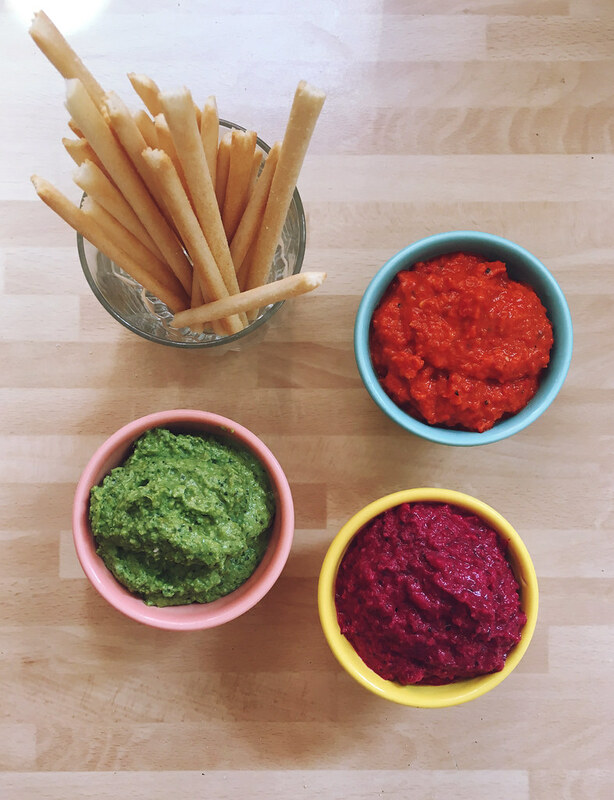 These dips are great accompaniments to loads of meals, or just for dipping a carb of your choice into! 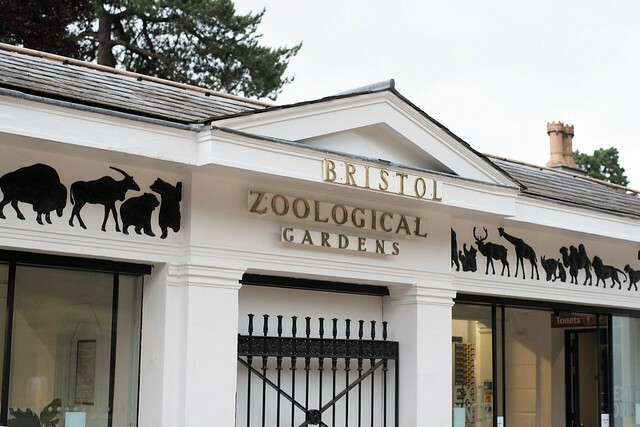 win tickets to bristol zoo's pop-up-festival! Bristol is just the best over the summer - you can guarantee you'll find something interesting to do every single weekend, and generally that means little festivals all over the city. The zoo is getting in on this action too! A couple of weeks back, the wonderful Bristol Zoo invited a bunch of lucky bloggers to look around the zoo, as part of their twilight events. 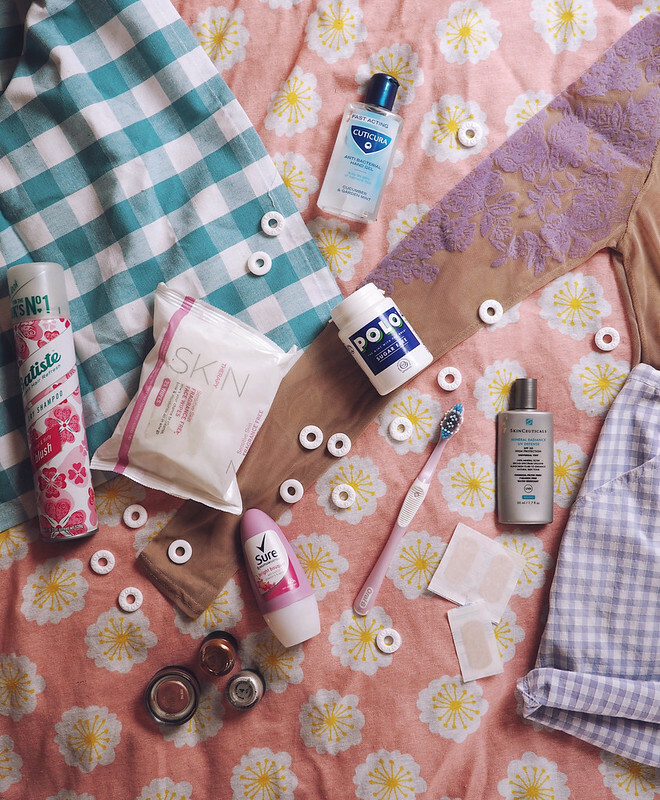 Read on to see some sneaky peeks, and to WIN tickets to their pop up festival!